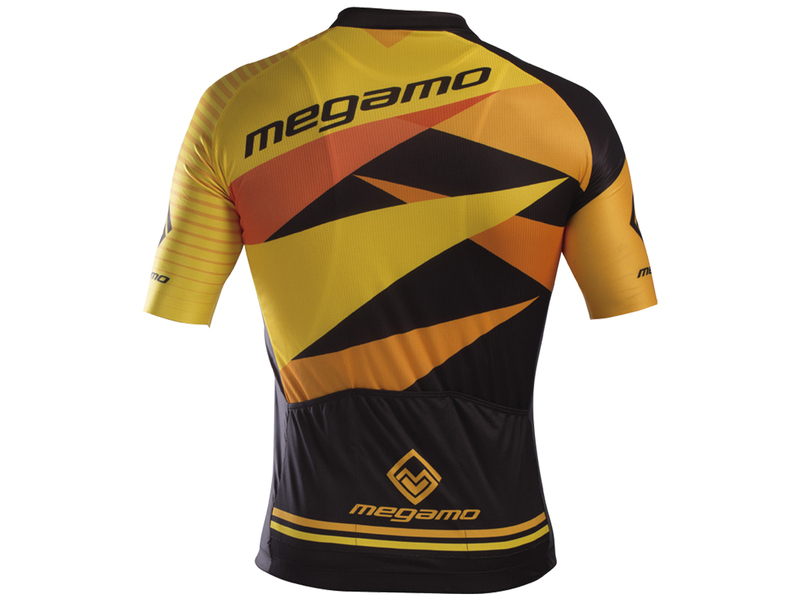 A jersey that stands out for its lightness and breathability. A high performance garment that will adapt perfectly to your body thanks to its high elasticity with the 3 types of lycra it contains. Tight sleeves, low neck and anti-slip, silicone rubber at the waist to find a comfortable, aerodynamic position. 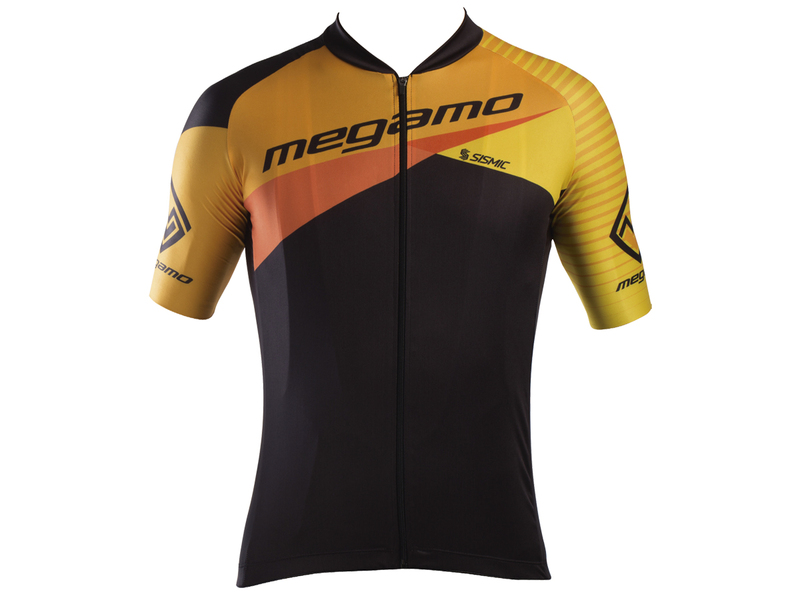 The Skin jersey is a model designed to adapt to anyone who goes cycling frequently and wishes to enjoy a comfortable, high-performance garment.